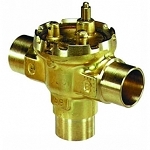 what is a backflow preventer please read on. 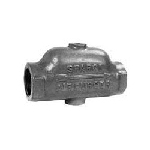 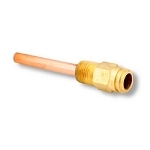 honeywell BACKFLOW PREVENTER FM911/U 1/2 NPT. 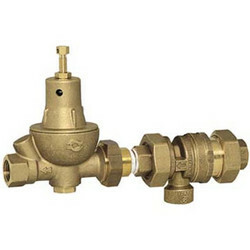 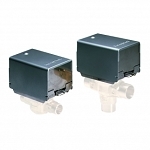 Pressure regulating valve for automatic control of boiler feed water and other pressure reducing applications. 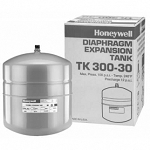 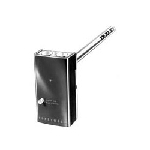 Especially constructed for expansion tank mounting.